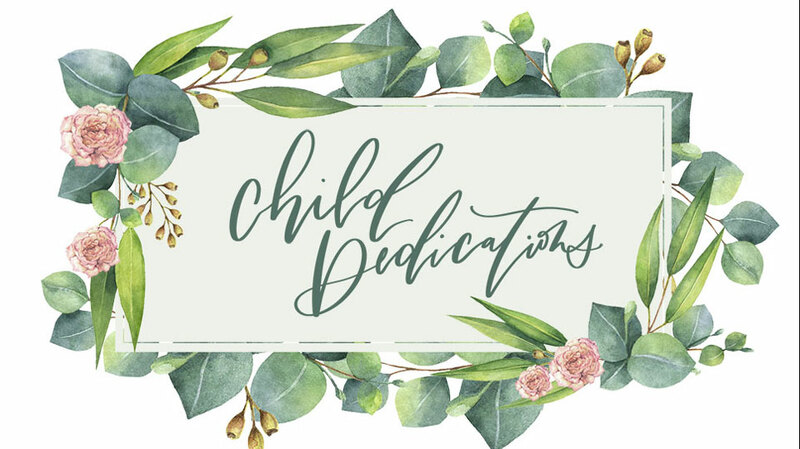 We have two ways that you can help us partner with you in investing in your family. 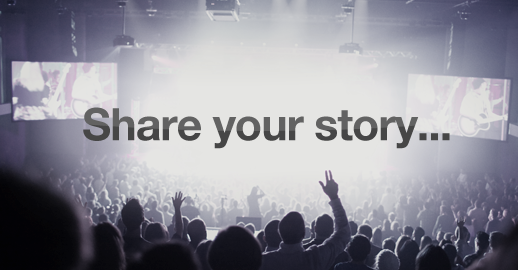 First, tell us your story. At Elevation, we’re solely focused on seeing people far from God raised to life in Christ. We never tire of hearing how God is working in a mighty way in the lives of His people. 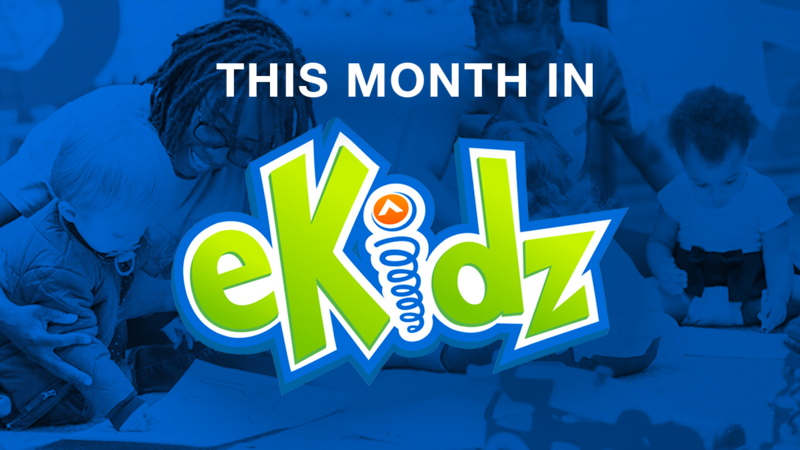 Click here and tell us how God is using eKidz at Elevation to impact your family. Second, click here to subscribe to this site. Each day you will receive inspiration, encouragement, and resources right to your email inbox.